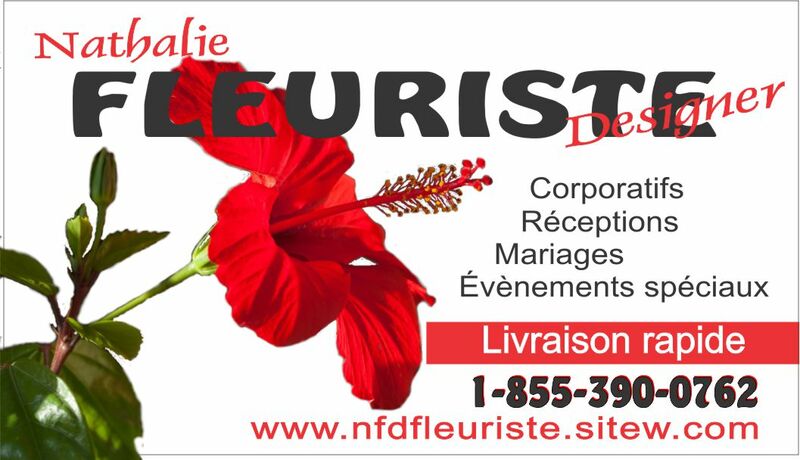 Nathalie Fleuriste Designer is Ranked #1 of 1 florists in Les Cèdres. Some say Nathalie Fleuriste Designer is excellent. What do you think? How would you rate Nathalie Fleuriste Designer?